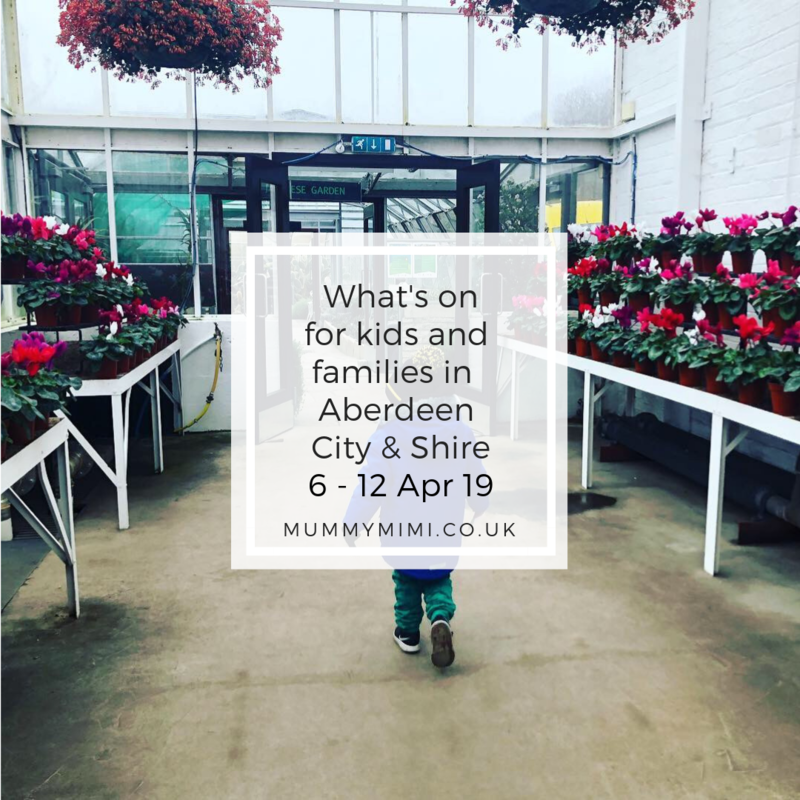 CluedUpp is the exciting detective game that’s just like a giant, outdoor version of the board game Cluedo – and it’s happening in Aberdeen on the April 6th 2019. The Aberdeen version of the game is called “Sneaky Finders” and is set in the fictitious town of Millingham. Your team of detectives will be tasked with cracking the case as you stalk the streets, tracking down virtual witnesses and eliminating suspects. Think you have what it takes to solve a homicide in your hometown? Grab a ticket and find out today.. Description: Join us as we welcome Computer Xplorers to ASC! Description: Come and join the Rangers for a relaxing morning in the reserve’s young woodland building shelters using natural materials, creating some fantastic natural art and crafts and making tasty hot drinks using an outdoor kettle. Description: Join us for some family-friendly fun in our beautiful Wild Garden. Discover the wildlife that’s hiding here and why this garden is the perfect home for so many plants and animals. Find out how you can create a wee garden full of blooms to enjoy by sowing your own seeds to get you started. Suitable for ages 2-8 years. There’s no door fee to pay and there are products priced to suit all pockets. Description: The 3rd show of our 2019 tour. Following on from our very successful 2018 sell out tours around the Northeast, we have our 3rd show of the year. Great chance to come & meet The Critter Keeper & his amazing Critter crew. Tickets cost £5 per person (adults require to purchase tickets too) children under 3 free. All children must be accompanied by a paying adult. Description: Come and join us for a fun filled afternoon raising funds for Hamish Dear’s Warm Hugs. We have lots of entertainment lined up including a magician, face painter and local singer as well as 20 fantastic local businesses showcasing their amazing products. On top of this, we have a local photographer offering free 10 minute photo sessions for your little ones, with the chance of winning a printed canvas of your choice. Description: Dining out with the family during the Easter holidays? Where: Altens Community Centre, Strathburn St, Cove Bay, Aberdeen, AB12 3SE. We will be running 2 silent discos on Saturday 6th of April: 1:15pm-2:30pm & 3pm-4:15pm at Altens Community Centre, Strathburn St, Cove Bay, Aberdeen, AB12 3SE. How does it work you ask? You grab a pair of headphones to listen to the song, with the click of a button you can tune into another song. Volume controlled by the wearer, needing a break just take the headphones off. – Party Games with Mascots & the chance to win some prizes! Additional extras available to purchase at the disco include sweets, slushes, tea, coffee, cakes and lots more! Description: Celebrate Spring – and of course, the school holidays – with Ferryhill Church’s Daffodil Tea event. There will be something for everyone: enjoy tea and a ‘fancy piece’; browse the stalls, including the Easter tombola, the Traidcraft stall and our ever-popular home baking and book stall; try your hand at drawing a daffodil and maybe win a prize. There will be other chances to win something beautiful, with a handmade quilt and an array of raffle prizes. For children, there will be an Easter bonnet competition and spring crafts. Description: Join us for a fun Easter Themed disco where there will be music, games and even a visit from the Easter bunny Ages 0 to P7. £5 per child, and £2.50 for additional children with a further discount for under 1’s. Snacks and refreshments included in the price. All funds raised go to Ballater Baby & Toddler Group – a very good, and much needed cause! Description: Pittodrie Events presents another Drive In cinema this April! Due to high demand we have now added a second showing to take place at 3pm on 6th April. Please book through our Eventbrite link below. Please arrive at least 30 minutes before the film to park and test your sound. A selection of hot and cold refreshments will be available to purchase on the day from our Richard Donald Stand reception including pies and themed pick n mix bags. Description: Do you know a wannabe movie star aged 3-15? Are they always dancing around the house whilst singing along to their favourite soundtrack? Description: Taking place in the lovely Albert Hall. Aberdeenshire Libraries Service returns to Ballater to offer more master builders the chance to build a Lego robot and make it move! Spaces are limited. Children work in pairs. BOOKING ESSENTIAL: contact catrionahouston@yahoo.co.uk or 013397 55243. Description: Come and build whatever you like using Ballater Lego Club’s Resources, LOTS of bricks, books and added extras! Open to Lego fans of all ages. Description: The Greatest Showman has taken over the world, with every child in town knowing each song word for word. Now ‘The Greatest Show for Families’ is taking over a venue near you- LIVE! The all singing, all dancing talented cast of 10 will pay homage to some of the most iconic songs from the shows such as ‘The Greatest Showman’, ‘Disney Classics’, ‘Moulin Rouge’ ‘A Star is Born’ and many, many more! This show is suitable for all ages young and old! Description: Come along to our second meet of the Easter holidays. 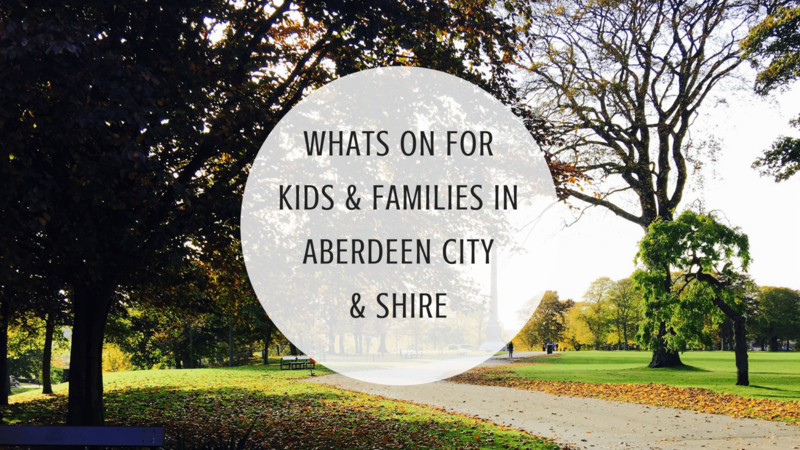 This week we will be heading to Hazelhead park for a play, little walk and maybe a visit to Pets Corner (please note there is a fee to get into visit the animals). Description: One of our most popular family events! Join us for an afternoon of Easter themed crafts and quizzes. There will also be Face painting. Don’t forget that our Junior Driving School is open daily during the school holidays, so teach your children useful skills for the future and have a great time too! Description: Discover more about badgers living in the woods at Drum. What they eat, where they make their homes and the clues they leave behind. What are snuffle holes and how would we recognise one?